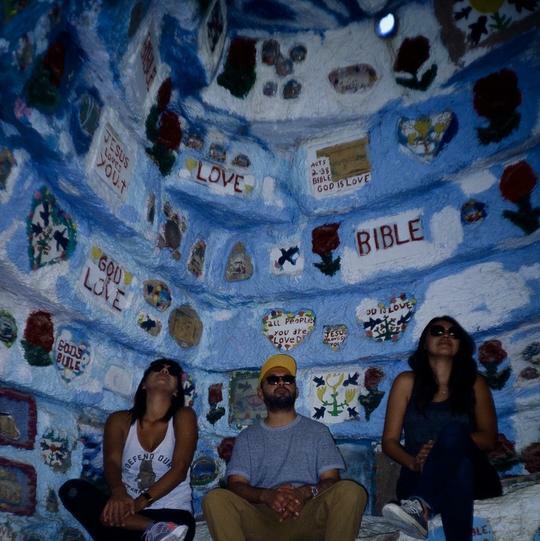 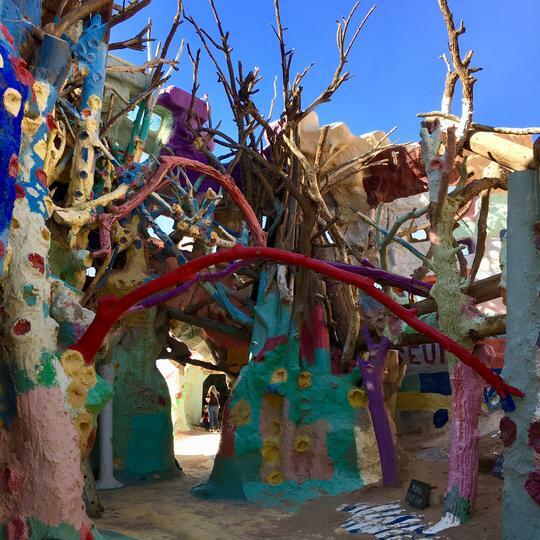 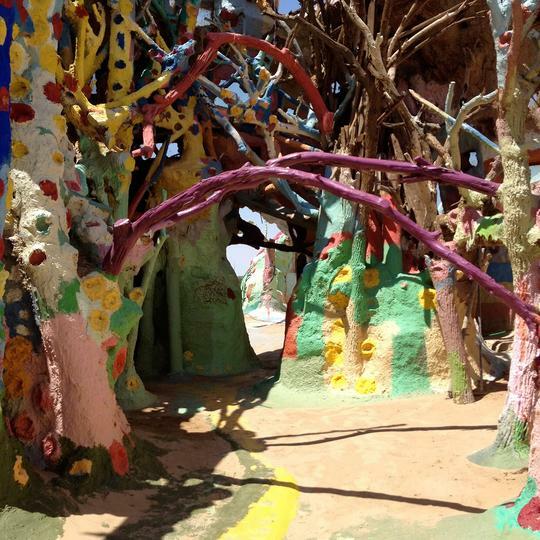 You’ll feel like you’re on the set of a Sid and Marty Krofft production as you stroll through the trippy rooms tucked inside this 50 foot high psychedelic mountain. 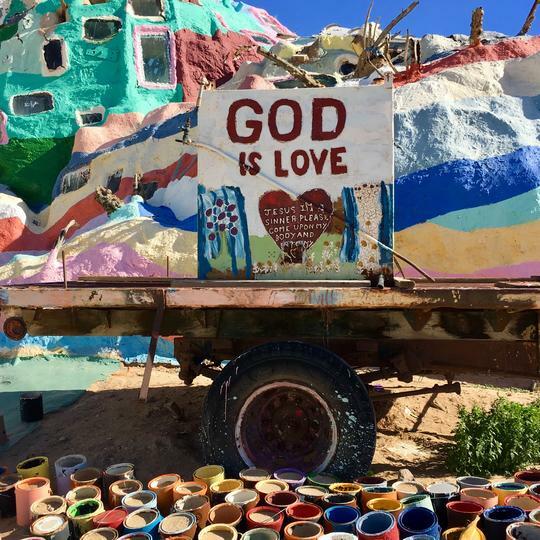 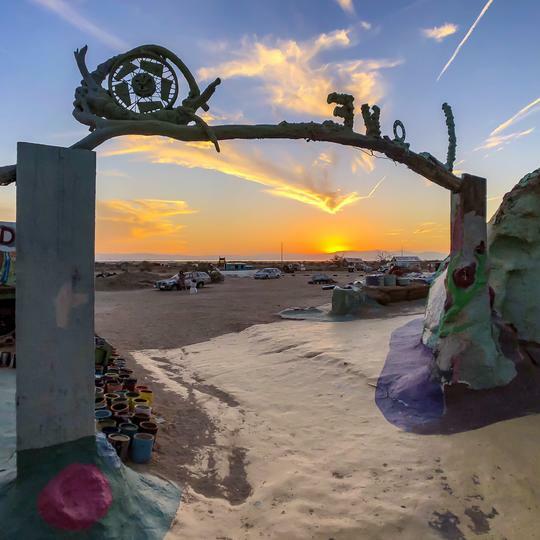 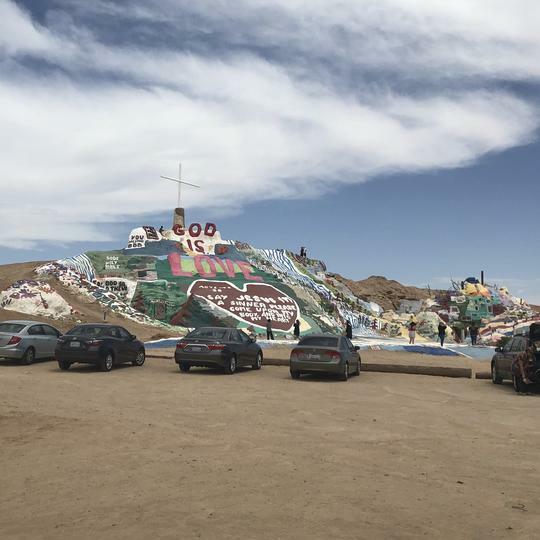 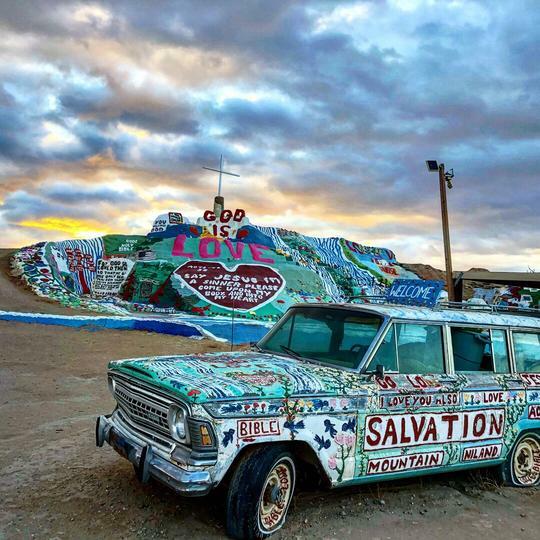 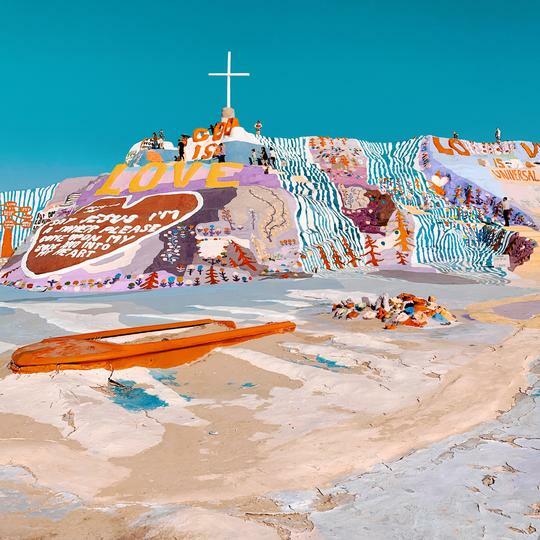 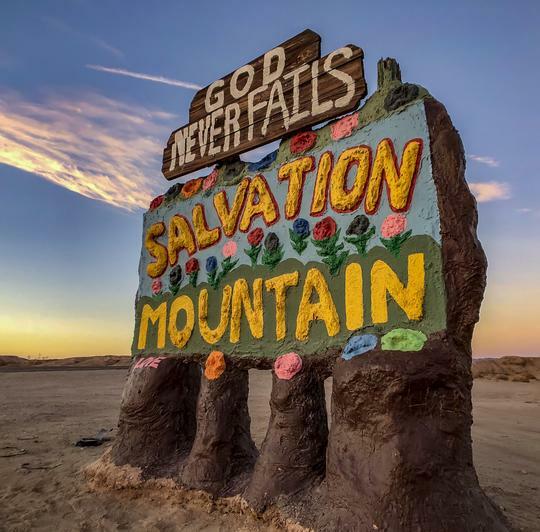 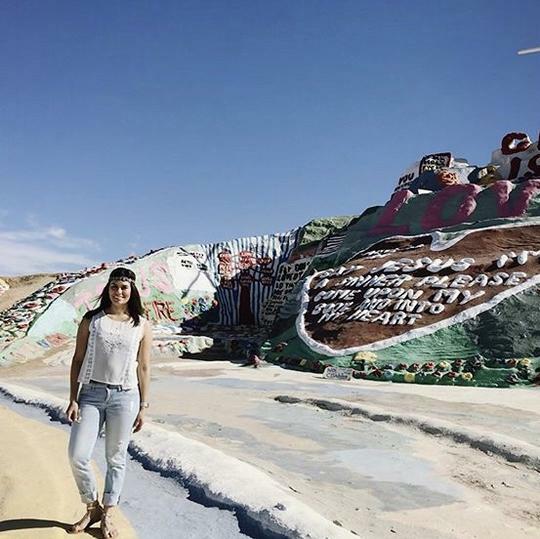 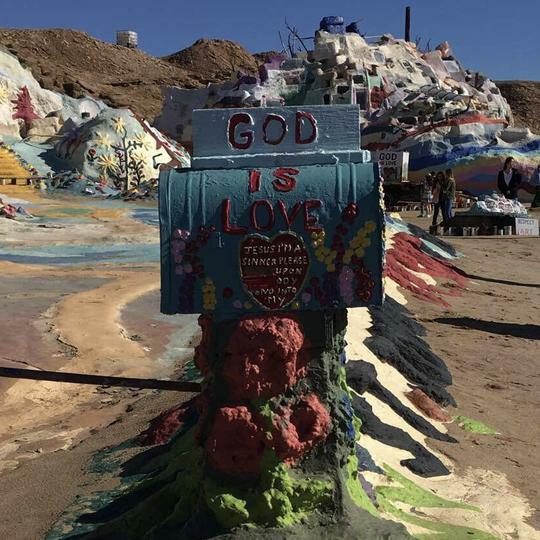 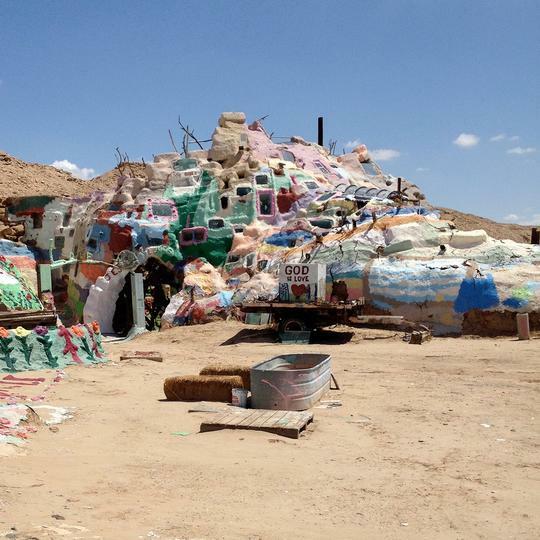 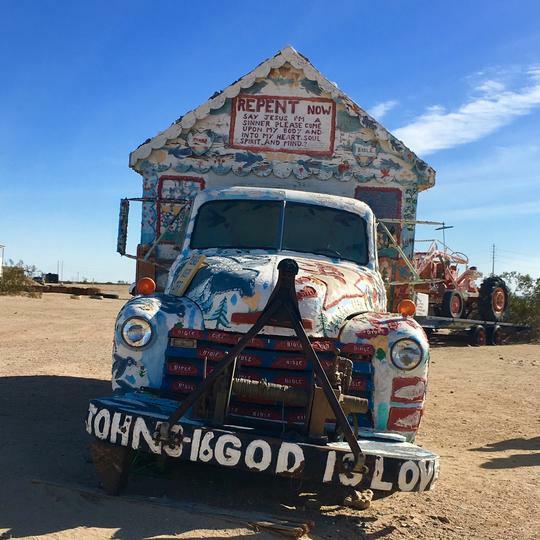 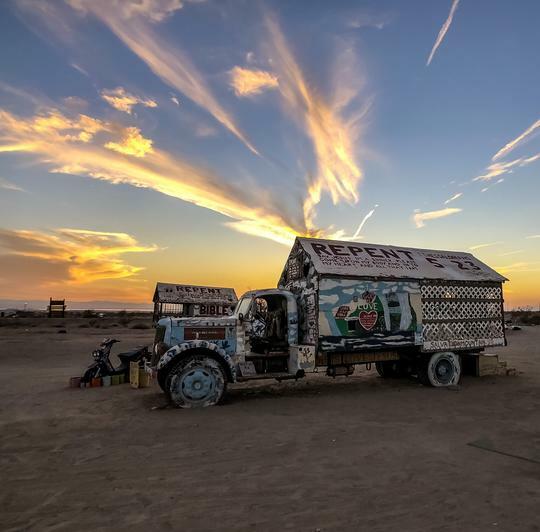 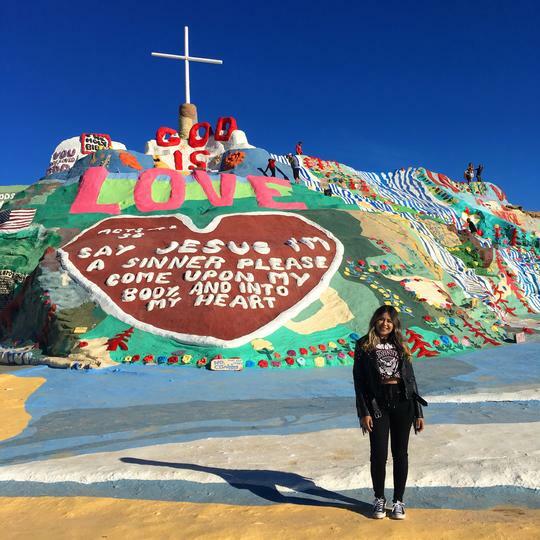 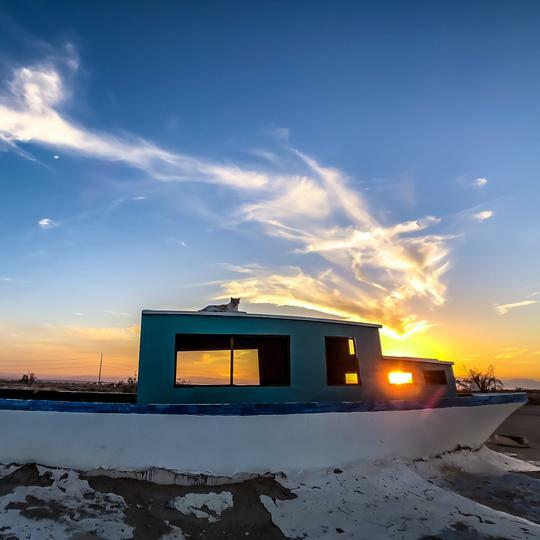 Featured in the film Into the Wild, outsider artist Leonard Knight spent 30 years building Salvation Mountain as a testament to God’s love. 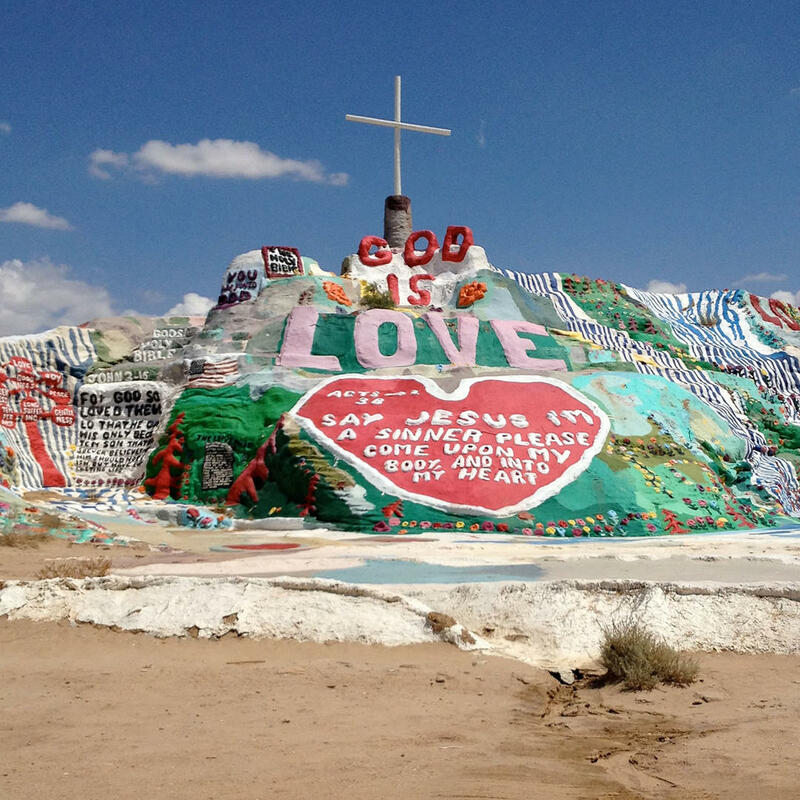 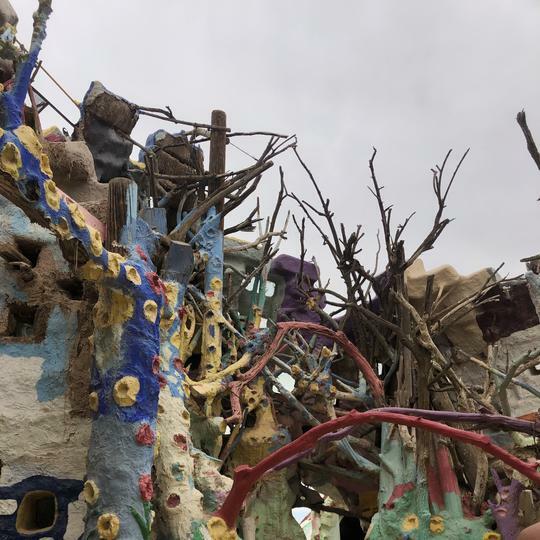 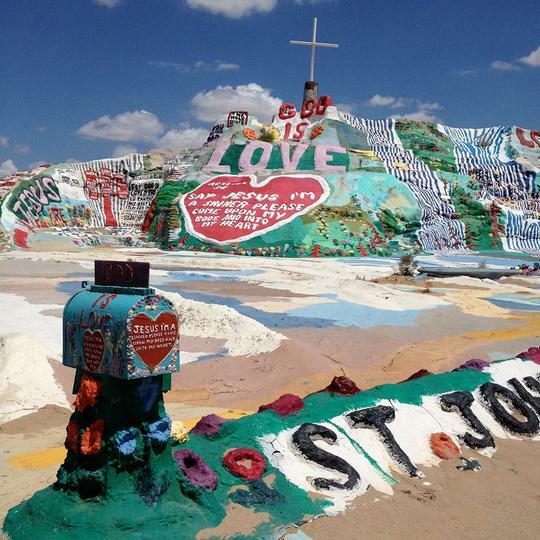 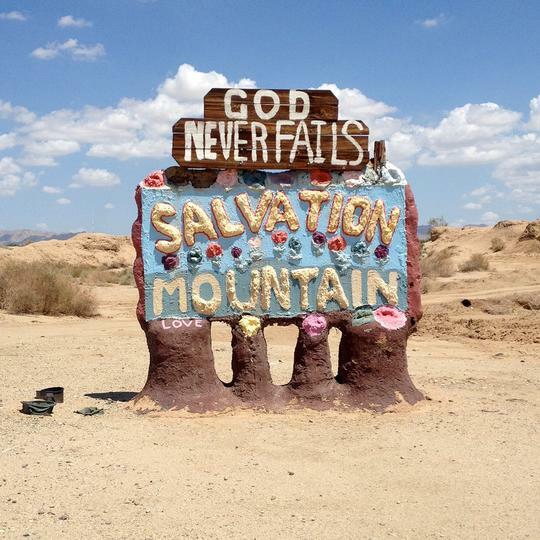 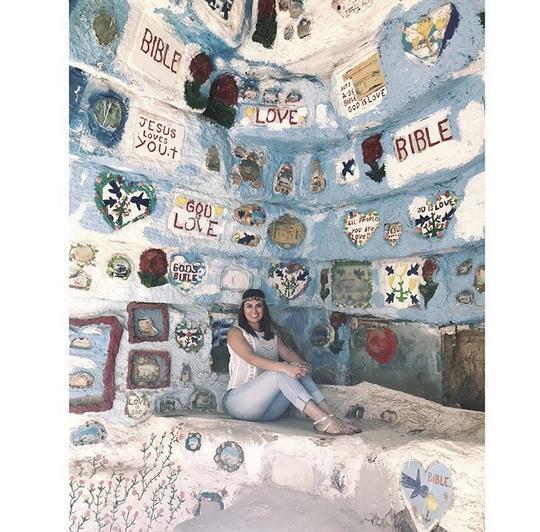 The structure is made out of hay bales and desert clay and painted with bible verses, bluebirds and other freaky sh*t.